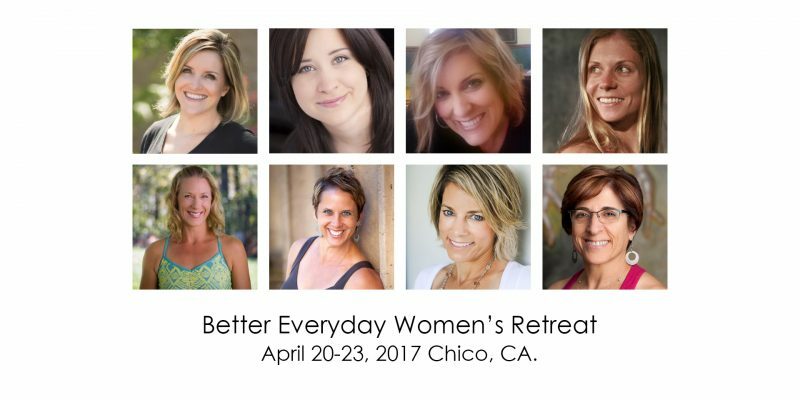 Announcing Our Next Better Everyday Women’s Retreat! let’s go to the BEACH!!! Dr. Brooke and I have teamed up with Retreats Unlimited and we are having our next women’s retreat in the Bahamas baby!!! 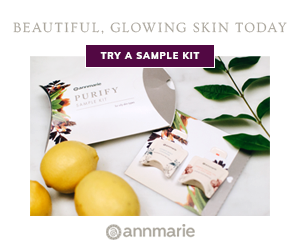 Here are all the details you’ll need below or simply follow this link to sign up today! Better Everyday Women’s Retreat April 20th – 23rd, 2017 We are beyond excited to announce our first Better Everyday Women’s Retreat which will be hosted by Sarah Fragoso and Dr. Brooke! This event will be held April 20th-23rd at JS Strength & Conditioning in Chico, CA! 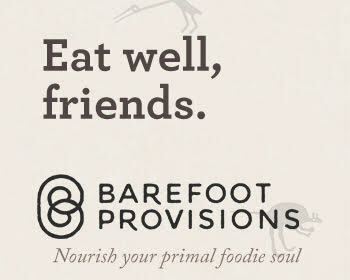 The weekend will provide an intimate setting in which mind, body, and spirit will be nurtured and nourished. Dr.
I’m excited to announce that I am going to be part of the next Consumer Revolution in California!